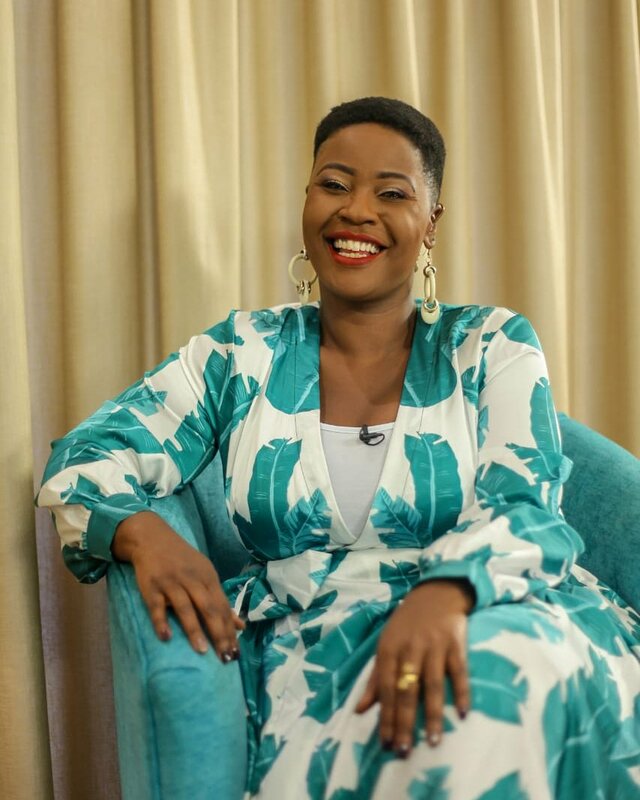 After an impressive two years, K24 will no longer be airing the show that saved Kalekye Mumo's media career after a controversial termination of her contract at Radio Africa. Talk Central was aired for the very last time yesterday night in an emotional show that involved a cake cutting ceremony. The show was launched to rival Larry Madowo's The Trend and was even modeled like The Trend with a panel talking, TC Gang, talking about trending topics and interviewing guests. Due to the unique nature of the trend and its heavy budget, Talk Central failed miserably to offer any tangible competition and it was only a matter of time before it got axed. Kalekye Mumo took to her Instagram to thank all her fans for watching the show while it lasted and asked them to watch out for her next move. After being fired from Kiss FM, Kalekye Mumo initially indicated that she had resigned to focus on her Public Relations firm that had landed a contract with Kericho Gold. This was not the case after it later emerged that her prime time morning slot was given to the rising Adelle Onyango to save Kiss FM's breakfast show whose numbers were dwindling due to Kalekye Mumo's fading star. Kenyan celebrities have the peculiar habit of saying they resigned to focus on their lives when they get fired from their jobs. The voluptuous lady took on a job at What's Good Network with an online evening radio show before Talk Central came knocking.